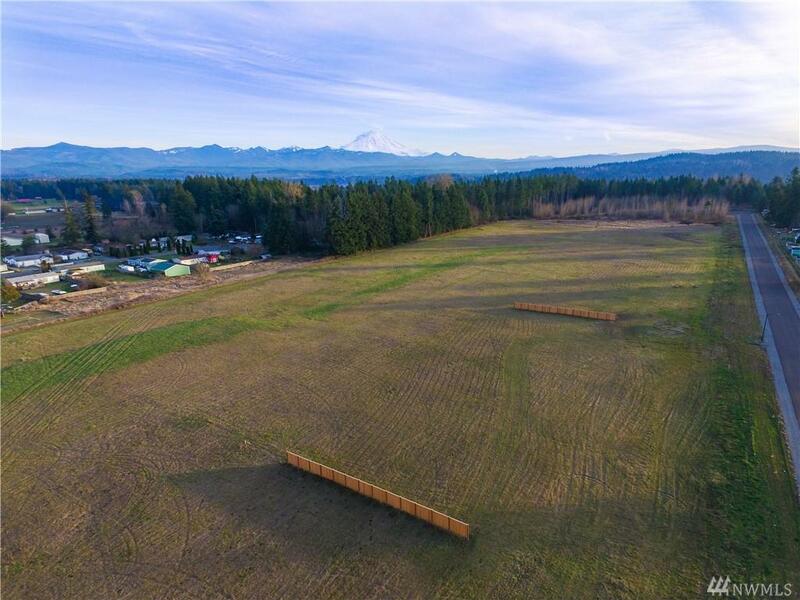 Welcome to Pleasant Greens, an 8 lot community with large estate sized homes, sitting on 5 acres built by Capstone Homes. Homesite 3 is is available. A beautiful entry welcomes you to 3,129 SQFT of living space. Gourmet granite island kit w/36'gas cooktop w/griddle, double oven, full height backsplash & a Nook that overlooks the Family room. Separate Living, Family & Dining rooms. 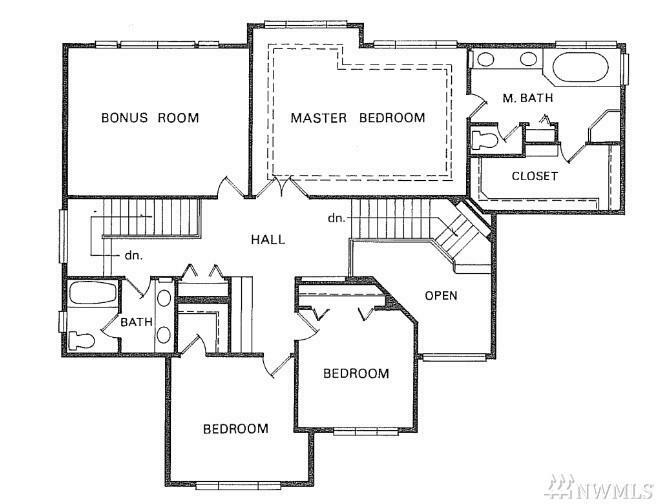 Master Suite, add'l 2 Bedrooms & Bonus room up. Attached 3 car garage. 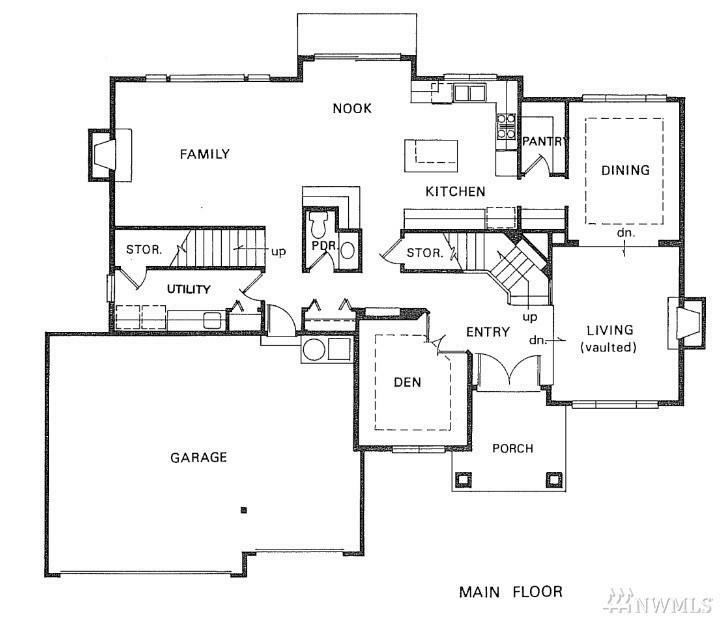 3 other floor plans available.